To celebrate the repeal of the law of 1915, which officially reestablishes absinthe in France, we have decided to launch Versinthe Verte at 65° which we qualify as a historic Versinthe. 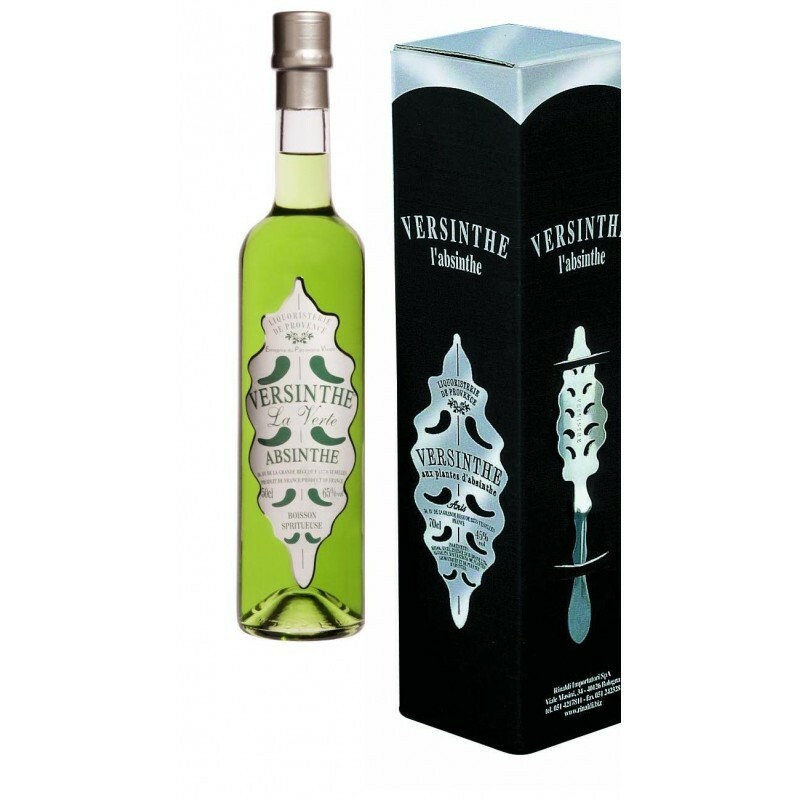 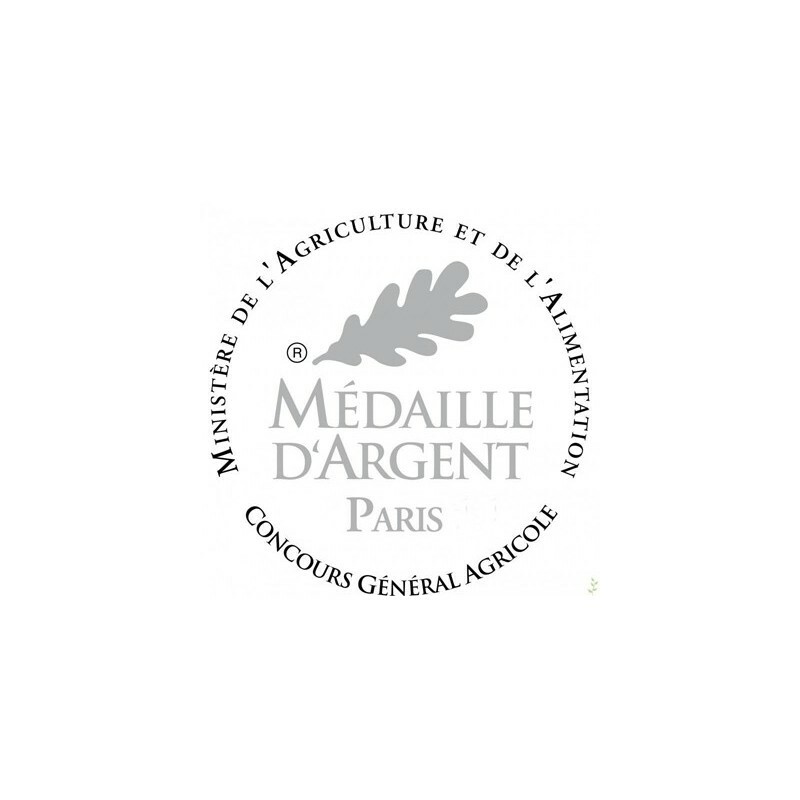 It is the absolute synthesis of numerous plants that the classic Versinthe is composed of. 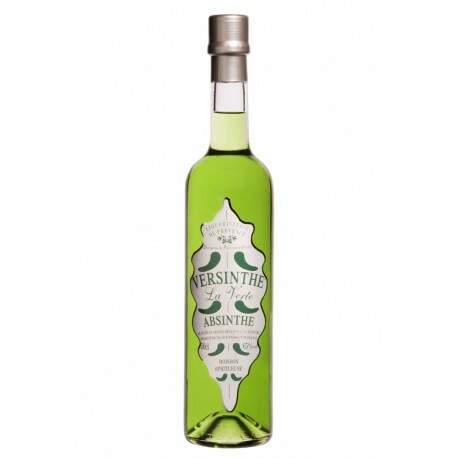 A perfect balance: less anis, more power, and a total absence of sugar, it is the reference all absinthe fans owe it to themselves to taste. 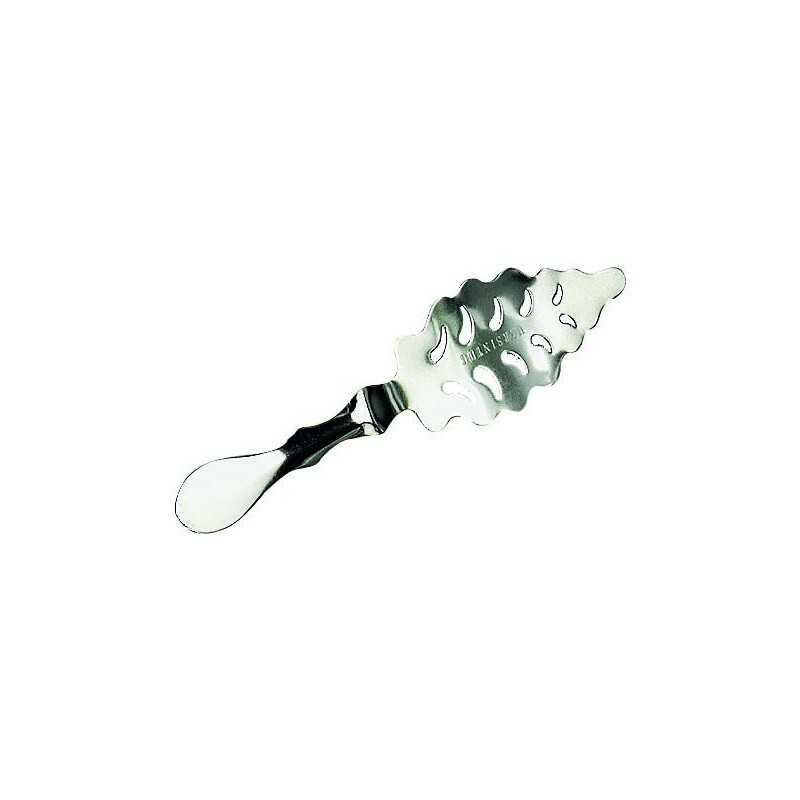 Having no sugar, it is recommended to taste it using the spoon and sugar ritual (ideally a small sugar cube) in order to balance and enhance the power of its aromas.